Our Parish is committed to helping others and supporting organisations who provide practical help in meeting the needs of vulnerable people. SVP – The St Vincent de Paul Society (or as it is often known – the SVP) is an international Christian voluntary organisation dedicated to tackling poverty and disadvantage by providing practical assistance to those in need – irrespective of ideology, faith, ethnicity, age or gender. – See more at: ww.svp.org.uk/ Local contact via the Parish Office. Churches To gether in Boscombe (Go tohttp://www.ctib.community/ ) Churches Together in Boscombe is a Covenanted group of 10 Churches working together in the local community to express Christianity in service and mission. They meet regularly and hold United Services in each church throughout the year. 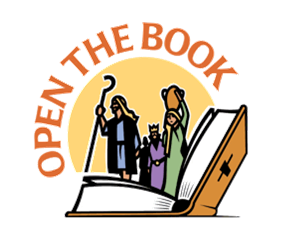 Two current projects are Boscombe Angels and Open the Book.